Liam is getting older and he needed to learn to ride a bike…finally. He’s been dying to get out and go with his buddies and he needed a new ride. 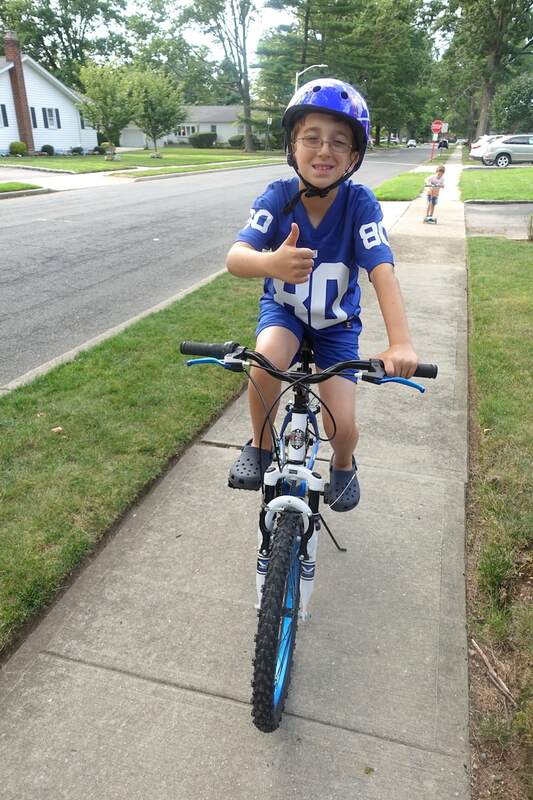 His first “real” bike was a little too small now (sniff, sniff…too fast). We needed a new option. We needed a well-made bike that could take a beating and look good the whole time. Also, some cool features like being able to change speeds would go a long way in making this “big boy” bike something Liam would love and really get behind. 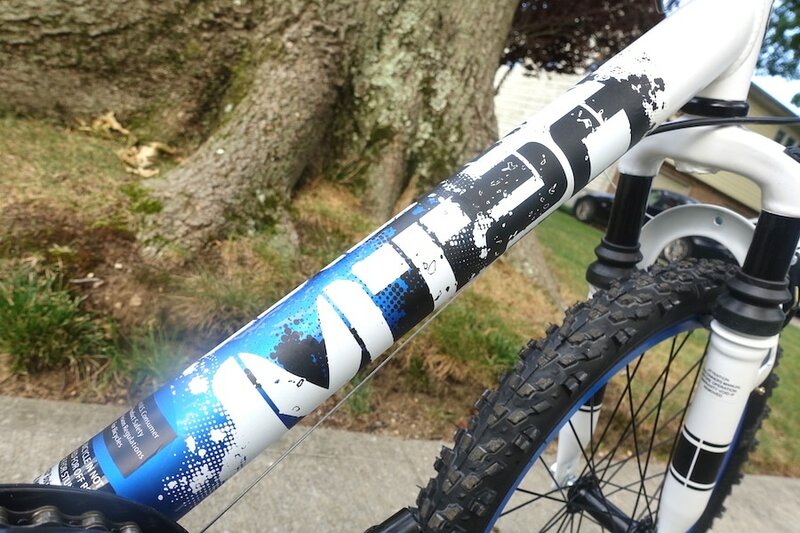 The bike we came across and have loved since day 1 has to be the Kent MT20 hardtail mountain bike. This baby is super cool with some great features that his dad was impressed with. Let’s talk turkey. First, the company started in 1909 in NYC before growing and moving to where they currently are based…New Jersey. I love working with the locals!! LOL! 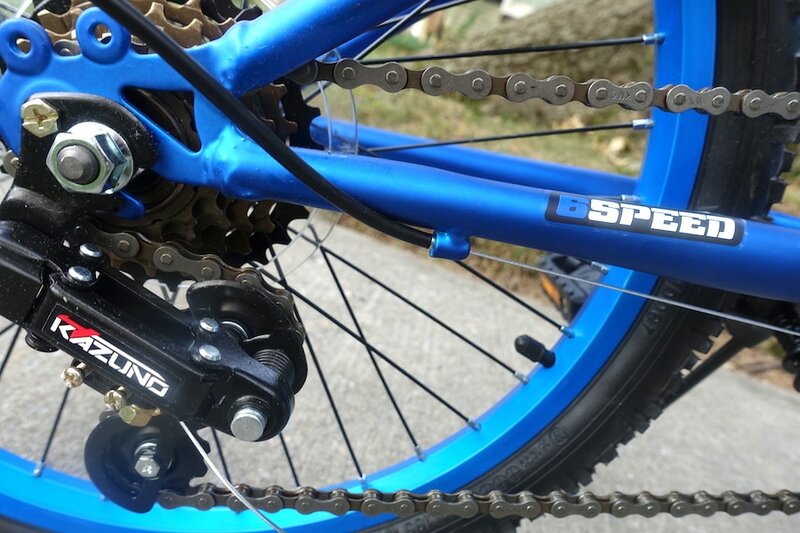 Now, on to the bike awesomeness. This bike has a lot going on. A lot. What you say? 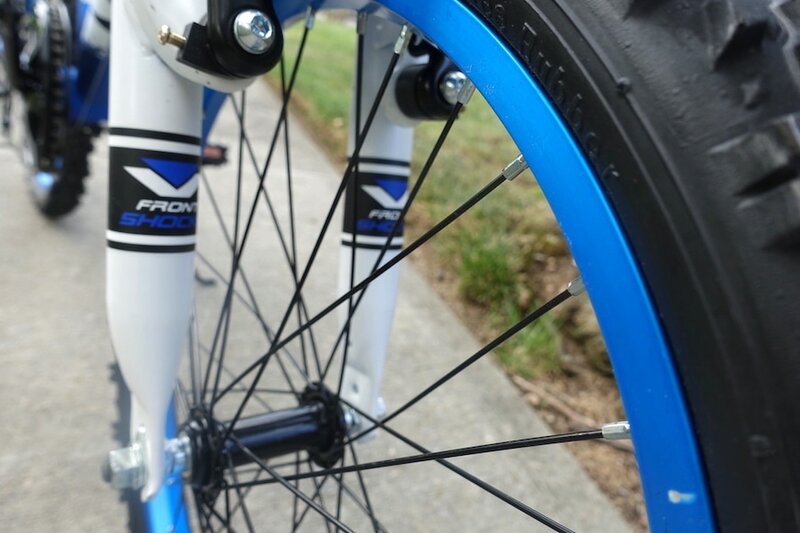 How about a tuned travel front shock absorbs the bumps and the sturdy steel frame keeps the bike tracking straight. 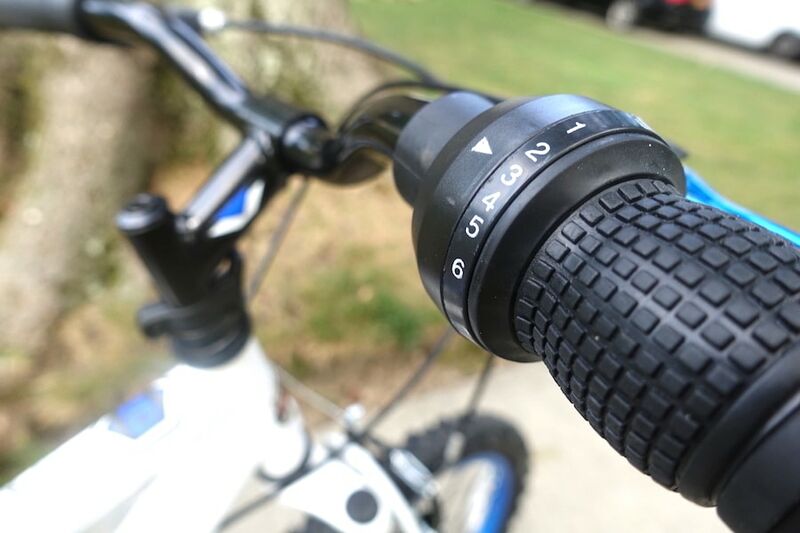 Shifting is handled by industry leader Shimano with their seven-speed drivetrain featuring twist shifters, and lugged knobby tires get all that kid power to the ground and provide great traction. Front and rear linear pull brakes keep speed in check. Supple padded seat is easily adjusted with no tools thanks to a quick release lever clamp. 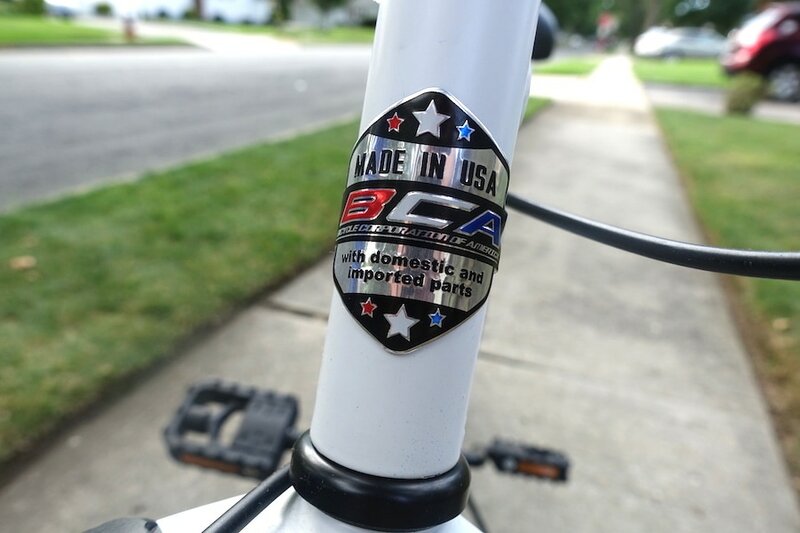 To top it all off, it’s Made in the USA!! How can you beat that!! 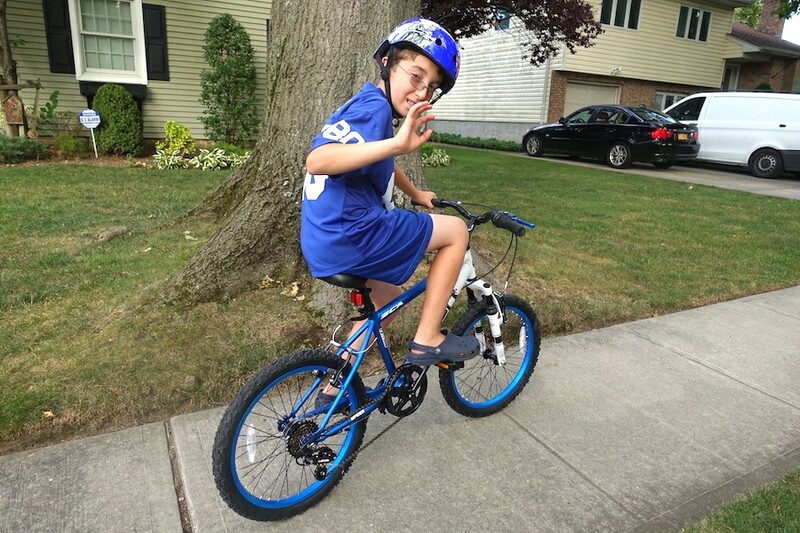 The summer is rocking and rolling along now that Liam is loving his new ride. If you’re in the market for a quality bike that’s really affordable, too, this maybe be your best bet. With the MT20, the fun doesn’t stop when the street ends…and Liam is really looking forward to the rest of summer because of it!! He’s loving his super cool new bike, and so am I. Oh, the places we will go!! 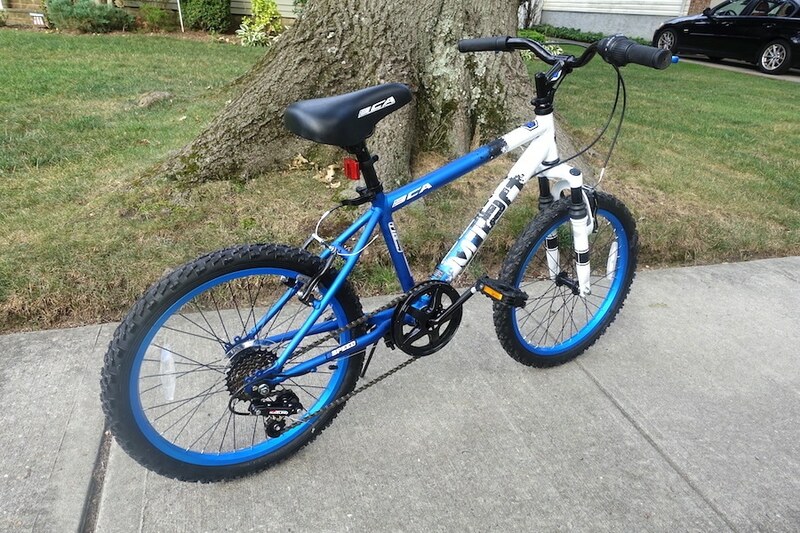 Lady and the Blog LLC received a bicycle for the purpose of this review.